Ootra does it like no other. This article is sponsored by Ootra. Ootra is creating lot of buzz across the hospitality industry. Ahead of the iOS app release, here’s everything you need to know about this disruptive wine wholesale platform. 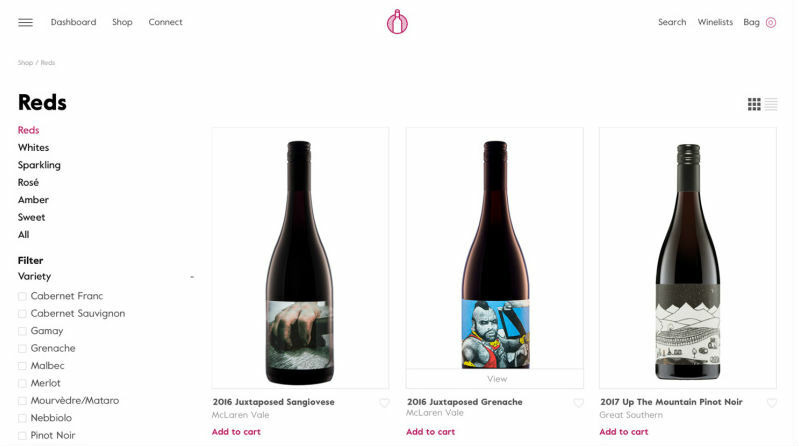 Ootra is an online marketplace connecting independent winemakers with passionate restaurateurs in real time. It gives you the chance to share, trade and discover in an environment where the only prerequisites are great wine and authenticity. Ootra is for both venues owners/managers and winemakers. Here are seven good reasons to download and use Ootra. Through Ootra you can easily discover the latest small-batch producers, independent winemakers and experimental batches. It also recommends bespoke wine options to help you stay ahead of the game. Ootra not only connects you with the best wine producers in the country, but helps facilitate real relationships with winemakers through a number of in-built features. Users are also invited to regular social meet-ups. Ootra has been designed, workshopped and tested to ensure it’s easy to use and efficient, allowing you more time to connect with winemakers and their wines. 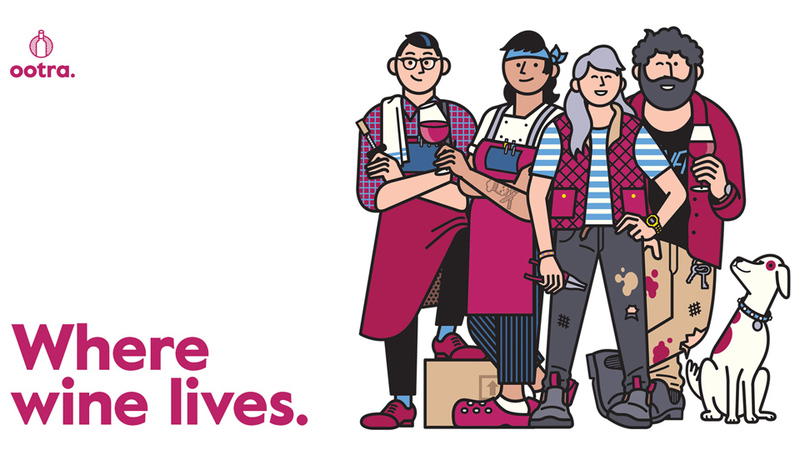 This means less time with distributor sales reps and more time with those who count – the winemakers and your customers. The app gives you to access to a fast-growing list of great wineries at your fingertips, so you don’t have to see dozens of sales reps each day. It’s also always live, night and day. 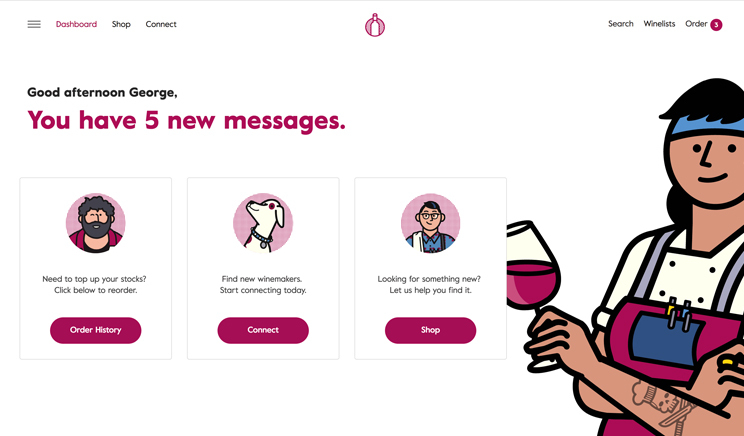 Ootra helps you make better purchase decisions and sell more of what you bought, though in-depth product information, third-party endorsements and the ability to discuss product info directly with the winemakers via embedded live messaging. Ootra users will not only save lots of time, but money too, given they trade directly with producers. Ootra is available now via the Apple App Store for iOS users, the Android app is just weeks away. Alternatively you can access Ootra via your mobile or desktop web browser at app.ootra.com.au. To celebrate its iOS app launch, Ootra is giving away a year’s worth of wine to a lucky venue. Every order placed on Ootra before the end of 2018 is one entry into the draw. The winner will receive a credit to their Ootra account each month in 2019, plus a sixpack of interesting wines from the Ootra portfolio delivered to their venue each month. Download, register and order to be in the draw.